*Reissued by Artista Records with an unknown date. This is a reissue of the Original 1976 LP pressing on C.D. Features non remastered audio. Printed In Germany by TOPAC. 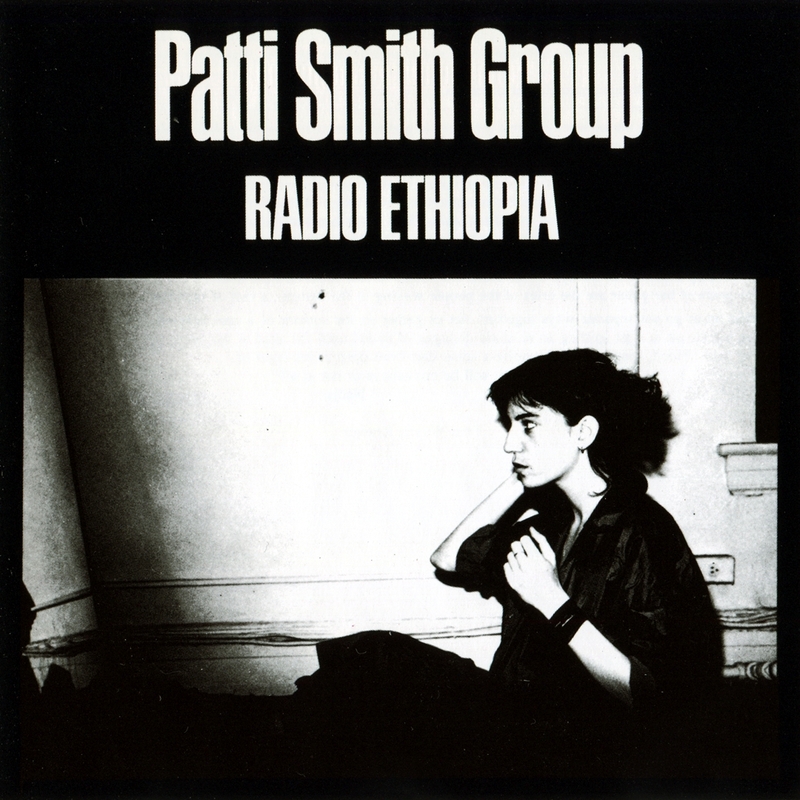 After the success of Horses, Patti Smith had something to prove to reviewers and to the industry, and Radio Ethiopia aimed at both. 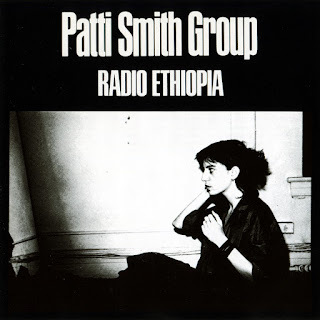 Producer Jack Douglas gave "the Patti Smith Group," as it was now billed, a hard rock sound, notably on the side-opening "Ask the Angels" and "Pumping (My Heart)," songs that seemed aimed at album-oriented rock radio. But the title track was a ten-minute guitar extravaganza that pushed the group's deliberate primitivism closer to amateurish thrashing. Elsewhere, Smith repeated the reggae excursions and vocal overlaying that had paced Horses on "Ain't It Strange" and "Poppies," but these efforts were less effective than they had been the first time around, perhaps because they were less inspired, perhaps because they were more familiar. A schizophrenic album in which the many elements that had worked so well together on Horses now seemed jarringly incompatible, with Radio Ethiopia Smith and her band encountered the same development problem the punks would -- as they learned their craft and competence set in, they lost some of the unself-consciousness that had made their music so appealing.